For CIA Autoplex, attracting customers throughout the region is accomplished by meticulously selecting high-quality, in-demand inventory. Each vehicle is fully serviced and inspected with a complete Carfax® report and detailed service record. NextGear Capital’s account management platform, myNextGear, offers 24/7 account access from virtually anywhere. Dealers can floor a vehicle, request or view titles and check a unit’s MMR – all in real-time from the convenience of a smart phone or computer. 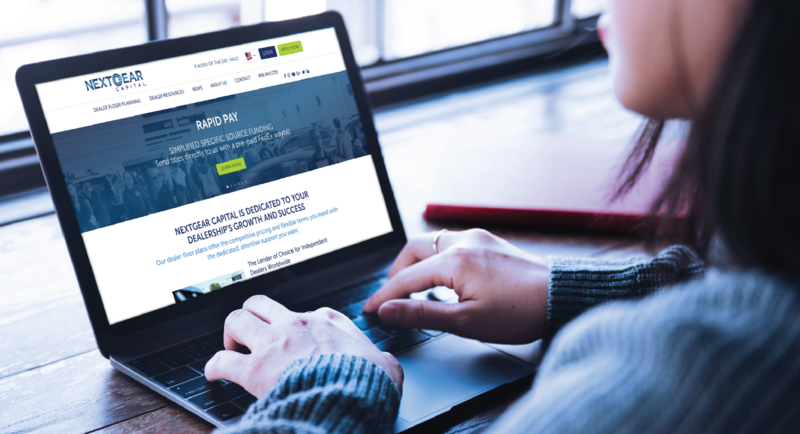 Case studies from NextGear Capital are designed to illustrate how various types of auto dealerships across the country are using lending products, tools and technology to transform their operations. 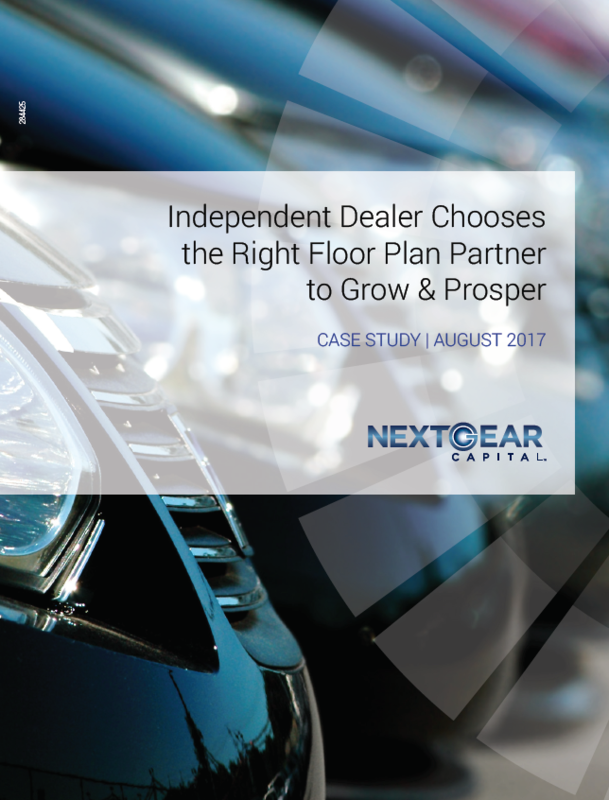 This case study looks at how an independent dealer evaluated competing floor plan providers and decided to partner with NextGear Capital to solidify business and fuel expansion to become a strong multi-location regional competitor. You can learn more about optimizing your floor plan strategy by visiting NextGear Capital’s Dealer Resources Center. Download the full case study to learn how CIA Autoplex decided to partner with NextGear Capital to solidify their business and fuel expansion.